Some excellent artwork specifically for Alfisti. 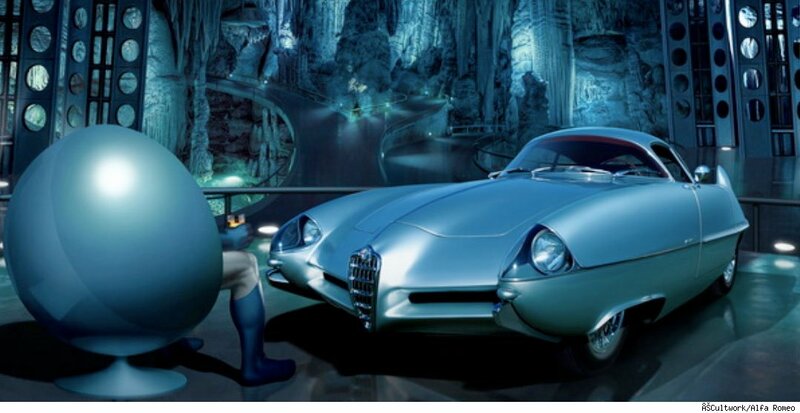 Despite rumors earlier they now say that Alfa is NOT for sale, but losing $415 Million a year is a huge nut. Well, we might get the brand here after all. They have to sell here in order to make good on the investment in Chrysler.